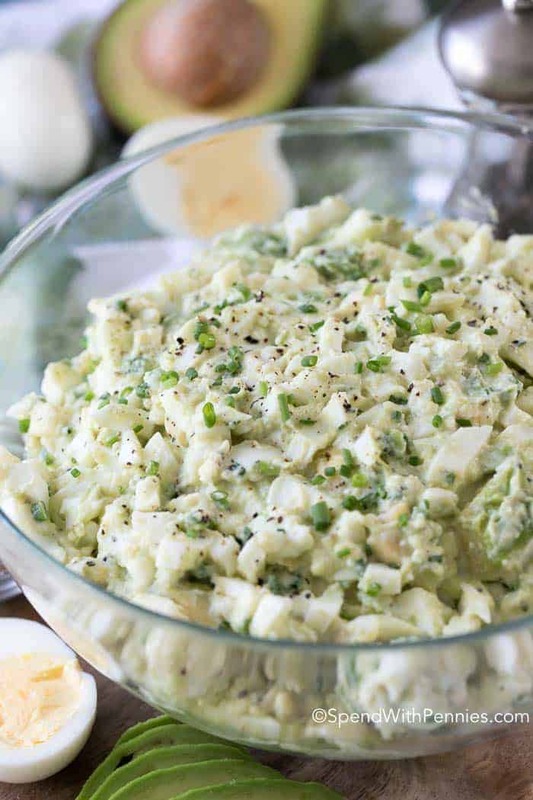 Deviled Eggs are a well loved side dish for good reason! 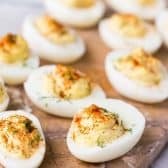 This classic deviled eggs recipe has a filling of yolk, mustard, mayo, vinegar, and a few spices, and is a real crowd pleaser. 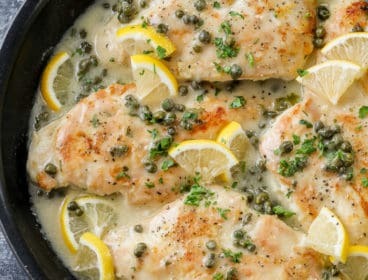 You can’t go wrong with a classic, and with this recipe so much can go right! 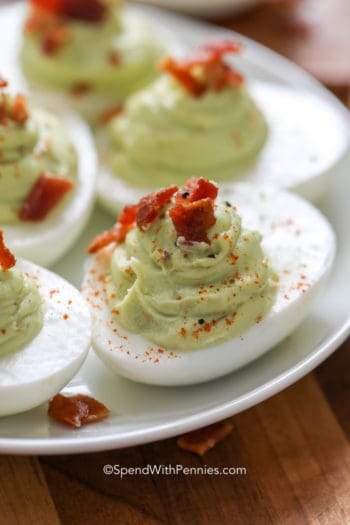 I don’t know about you guys, but I have seen some pretty fun variations on the deviled egg, from creamy and sweet to these seriously tasty bacon jalapeño mustard deviled eggs and our favorite Dill Pickle Deviled Eggs. 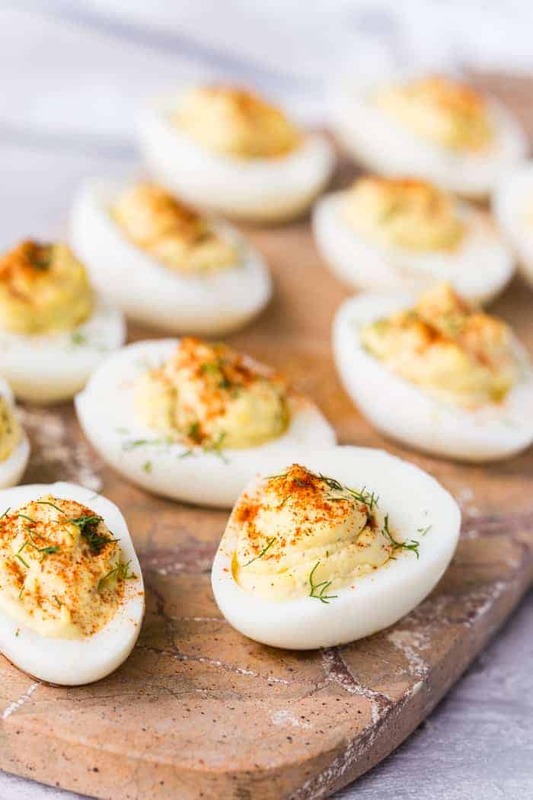 But no matter how many fun variations they are, this classic deviled egg recipe always seems to be at the top of our list for entertaining. 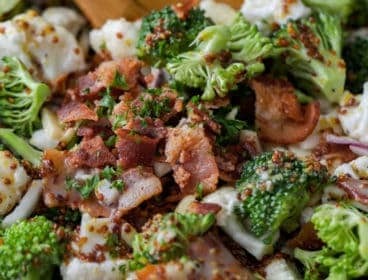 This simple appetizer is easy to make, delicious, and a crowd favorite. Take that yolk mixture and refill the eggs. While you can make hard boiled eggs in any way you want, today I am changing things up just a little with my classic deviled eggs. 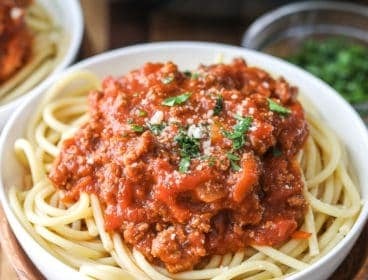 Not with the filling part, as I like to stick with classics, but with the method. Instead of boiling my eggs stove top for 8-10 minutes, which is the traditional way of making a hard boiled egg, I am using my trusty instant pot. 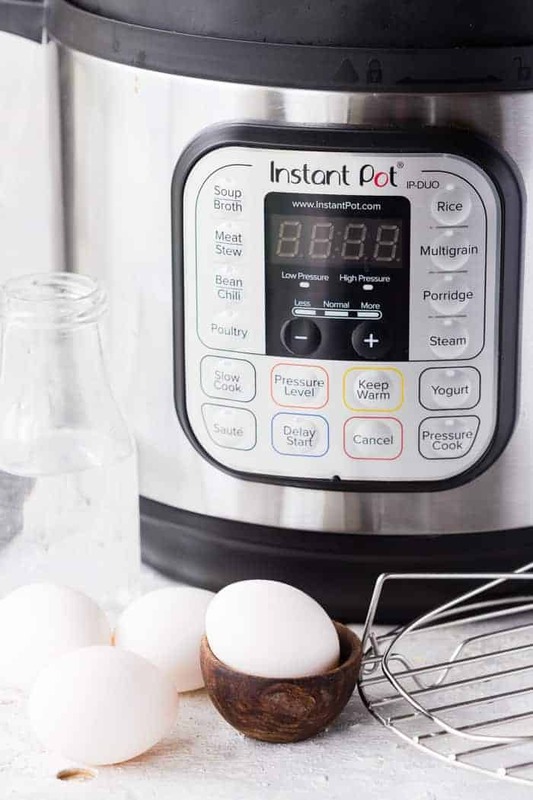 If you aren’t sure what an Instant Pot is, or how to use it, check out this post here: What is the Instant Pot? This handy kitchen gadget quickly became a favorite when I realized I could take my classic French dip recipe, and make it faster, and fall apart tender in the Instant Pot. So while hard boiling eggs isn’t actually much faster in the instant pot, it is a super easy way to get consistent results without having to watch a boiling pot of water. You can cook eggs in the pressure cooker using the 5-5-5 method which is half a dozen eggs in the pot, 1 cup water and pressure cook for 5 minutes, natural release 5 minutes, and then ice bath for 5 minutes. I have found it works great at my altitude, and for the doneness I desire. 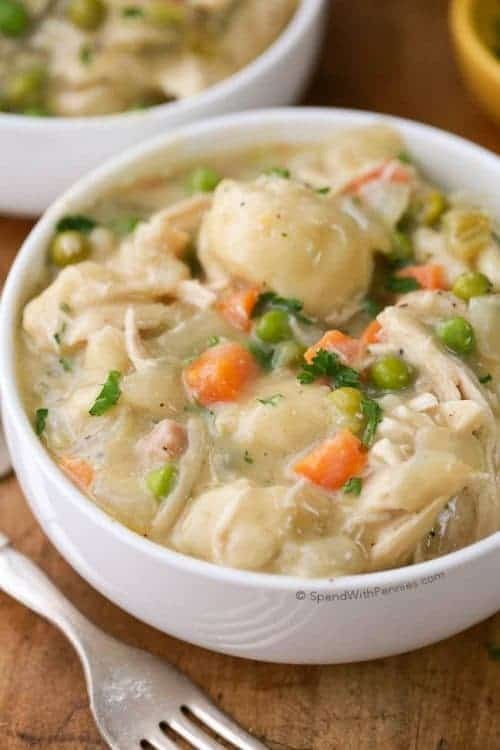 But if you haven’t ever used the pressure cooker for eggs before you may want to play with the time a little to see what will yield the best results for you. For some it is 4 minutes cook time, others 6. After cooking the eggs in the pressure cooker, I make sure they are easy to peel by putting them in an ice bath for 5 minutes. It works wonders and the results are always great. Honestly, one of the best ways to make hard boiled eggs easy to peel is to peel them immediately after the ice bath. 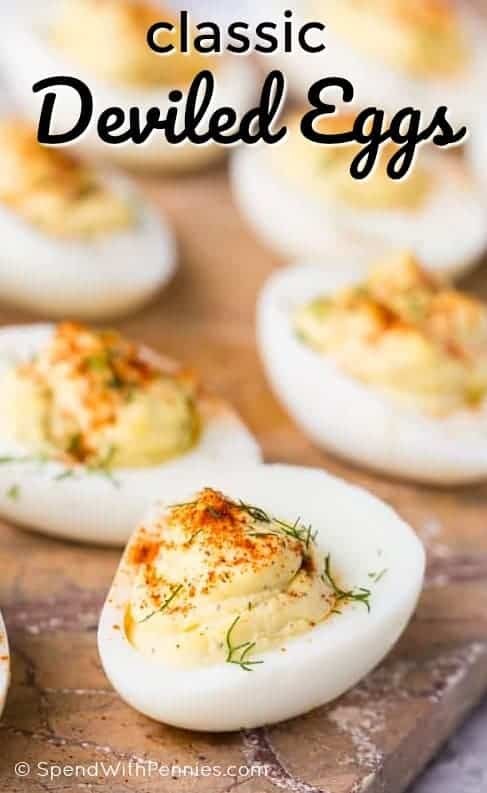 But sometimes when I am making these deviled eggs for a party or something, I want to be able to plan ahead, and get some of the leg work done ahead. And if you pop them in the fridge right after the ice bath, the eggs should still be easy to peel whenever you are ready to use them. How long can I refrigerate deviled eggs? Now, one good thing about this deviled eggs recipe is that it can be made ahead of time. In fact, you can make deviled eggs up to 2 days in advance, and refrigerate. But the trick is not assembling them until you are ready to use them. Keep the whites and egg yolk filling separate. Wrap the egg white halves well with plastic wrap so they don’t dry out and get rubbery, and keep the egg yolk filling sealed in an airtight container or zip top bag. 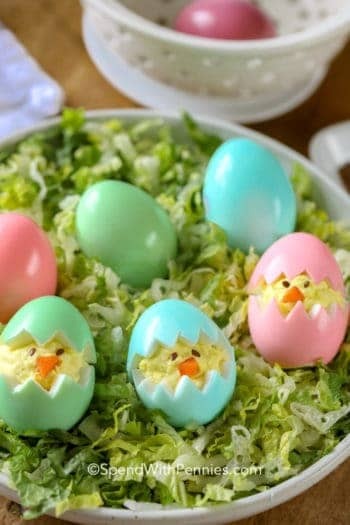 Then when you are ready to party, or want to serve them, take a few moments to fill the egg cavities at that time. 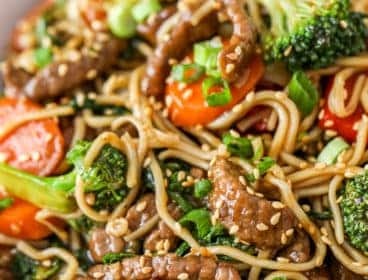 They will look and taste better if assembled fresh. 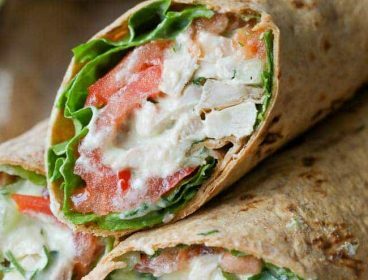 The long and short of it is because of how it is prepared. 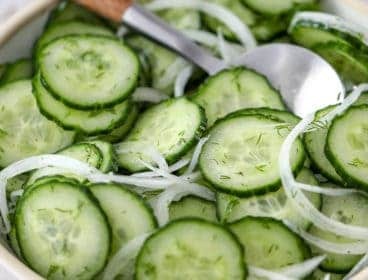 Back in the 1700’s foods prepared with vinegar, mustard, and spicy or zesty ingredients were termed deviled, and it stuck. But I like to think they are called deviled eggs because I have a devil of a time not eating the whole tray in one go! LOL! 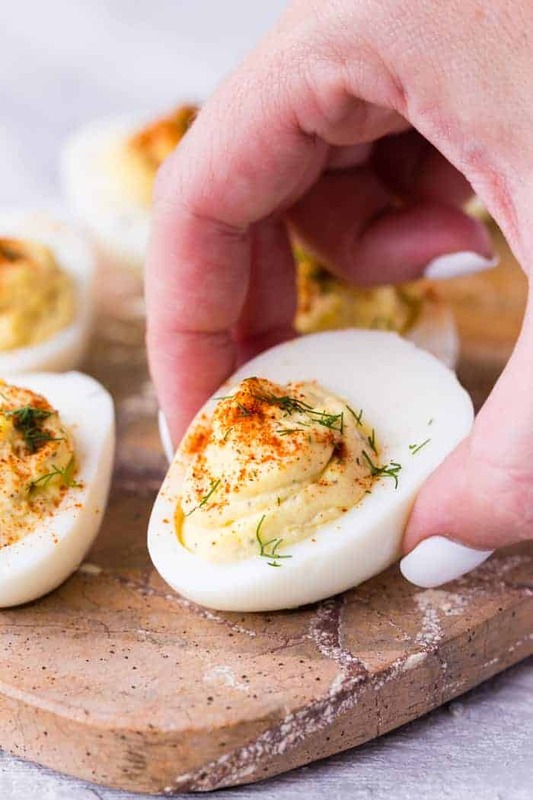 A devilishly good classic deviled egg recipe, with a delicious tart filling. 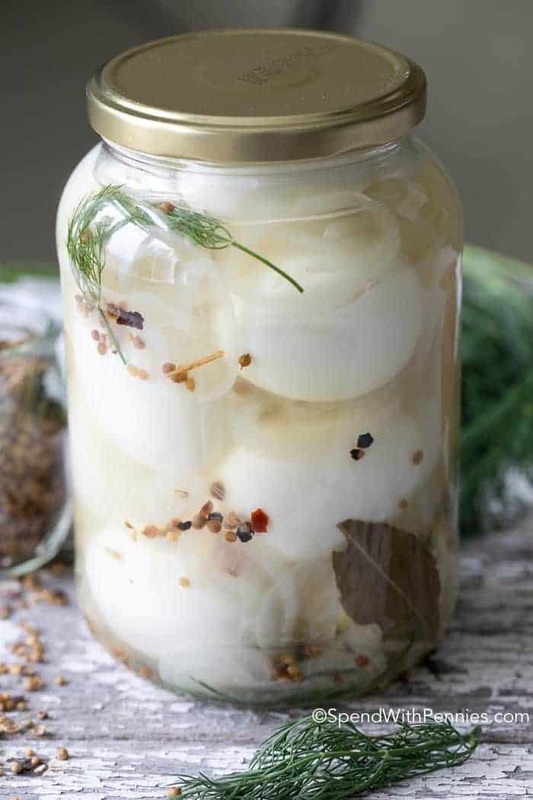 Hard boil eggs in an instant pot, or using your favorite method. Peel eggs gently so the whites remain intact. Remove the yolks to a medium bowl, and placing the whites on a serving platter. With a fork, mash the yolks into a fine crumble. Add mayonnaise, vinegar, mustard, salt, and pepper, and mix well. Just before serving, evenly disperse the yolk mixture into the cavities of the egg whites. Garnish with a sprinkle of paprika and fresh dill weed. You can prepare eggs 2 days in advance, but keep whites and filling separate until ready to fill. 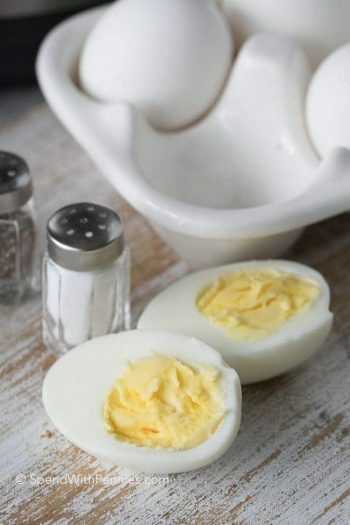 Prepare hard boiled eggs using your favorite method. 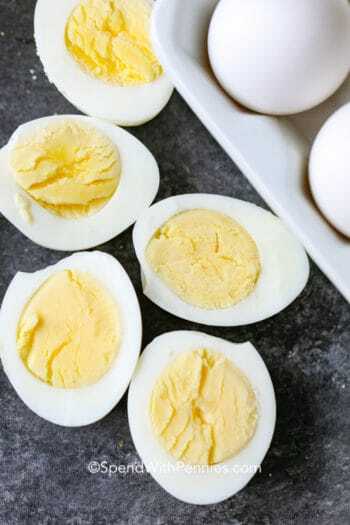 To find instructions for using the pressure cooker for hard boiled eggs check out this post: Instant Pot Hard Boiled Eggs. 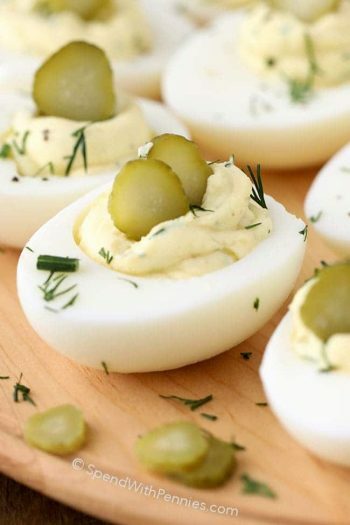 Enjoy these classic deviled eggs at all your holidays and parties year round!